Our office is located just off of Route 309 in Hatfield Township, Montgomery County. We are located 2 miles north of the Five Points intersection (Routes 309, 202 and 463). The office is situated on the Montgomery County and Bucks County line. We are easily accessible by the Pennsylvania Turnpike via either the Ft. Washington or Lansdale Interchanges. 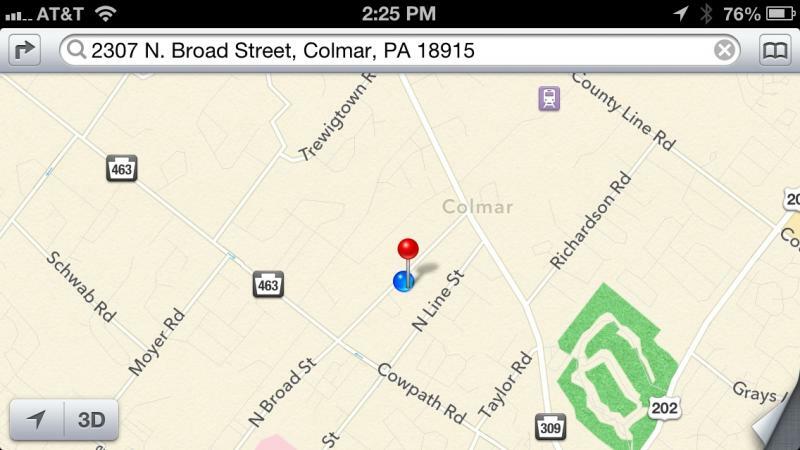 We are also a half mile South of SEPTA's Colmar Train Station. Using Mapquest, Google or a GPS?